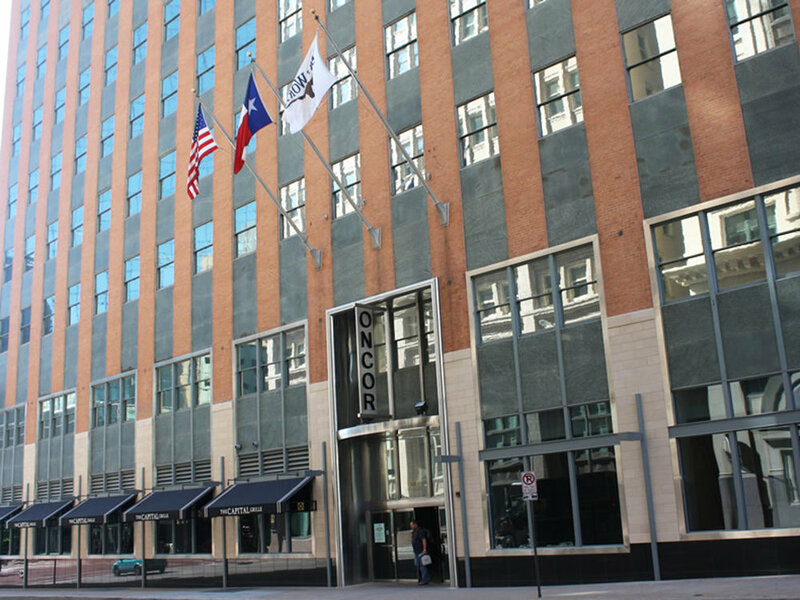 The property now known as The Oncor Building in downtown Fort Worth, Texas was built in 1952. The original architects were Preston M. Geren & Associates. 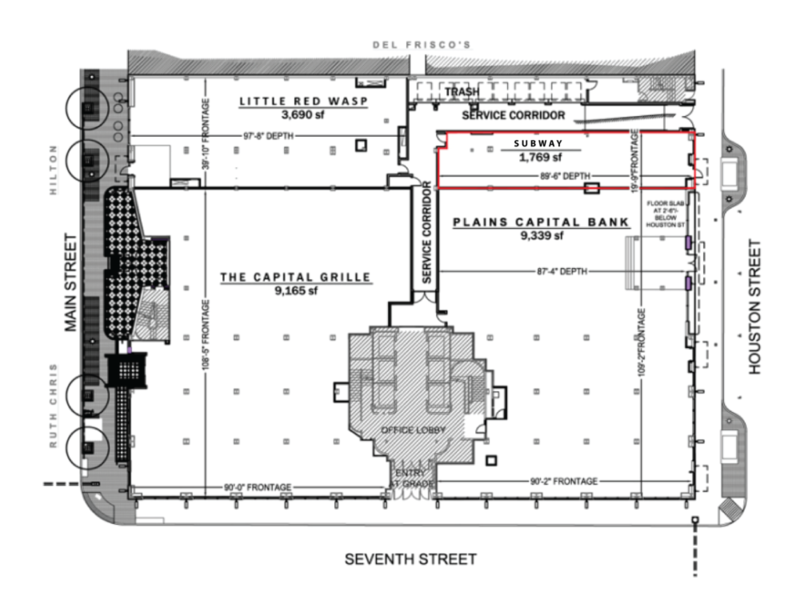 By 1961 it housed a bank and a ballroom for the Hotel Texas (which is now the Hilton). To locals, the building soon became known as The Fort Worth National Bank Building. 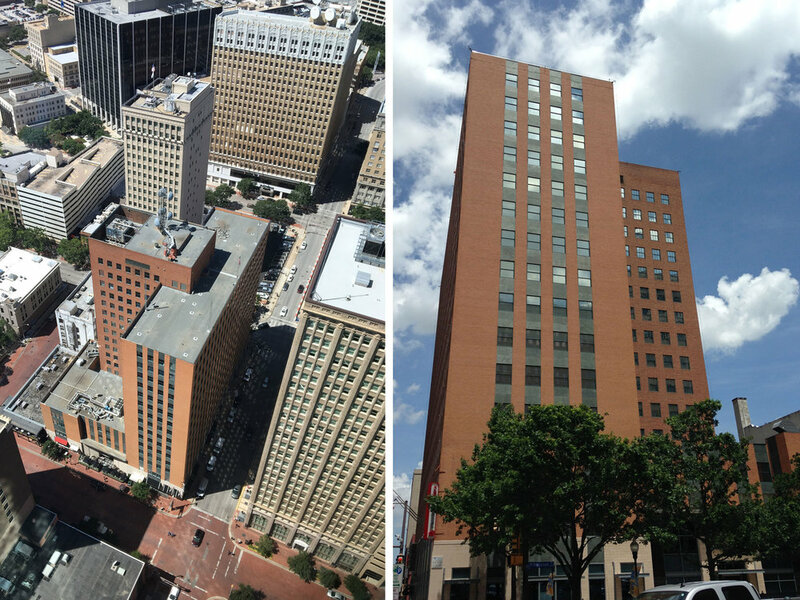 In 1975, after the bank vacated the building, Texas Electric Service Company relocated into the building and the property was renamed The Electric Service Building. 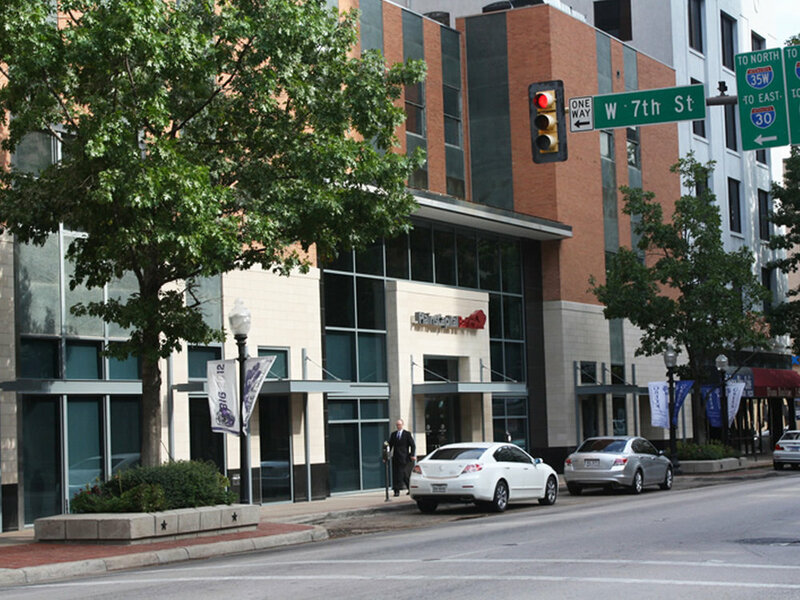 Today much of the building is still home to Oncor Electric Delivery and the building is simply called The Oncor Building.